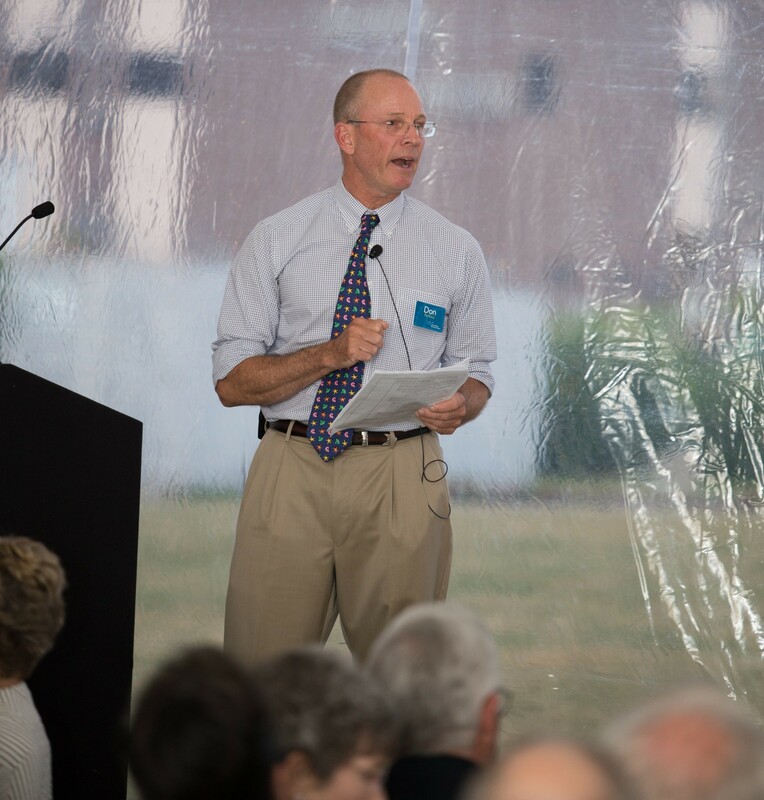 Last month, the Gulf of Maine Research Institute (GMRI) announced a total of $22.8 million was raised at the conclusion of their Campaign for the Gulf of Maine. 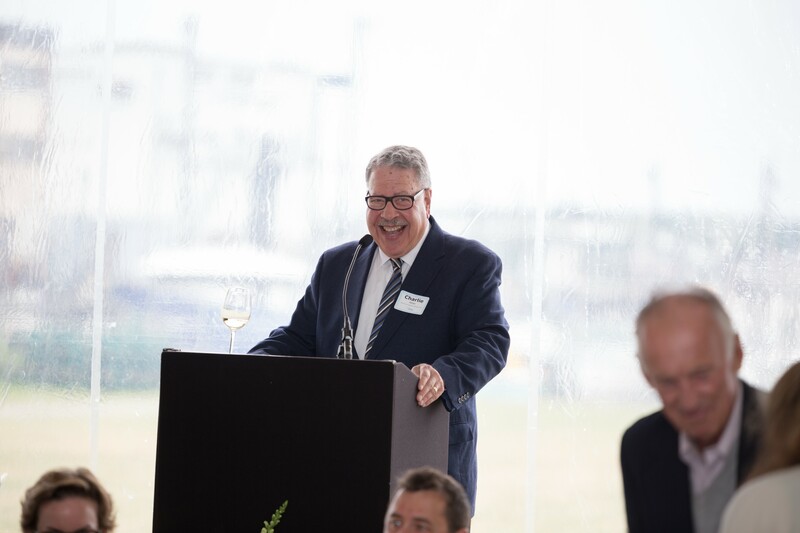 The organization celebrated this achievement with campaign supporters at its annual Leadership Dinner in Portland. 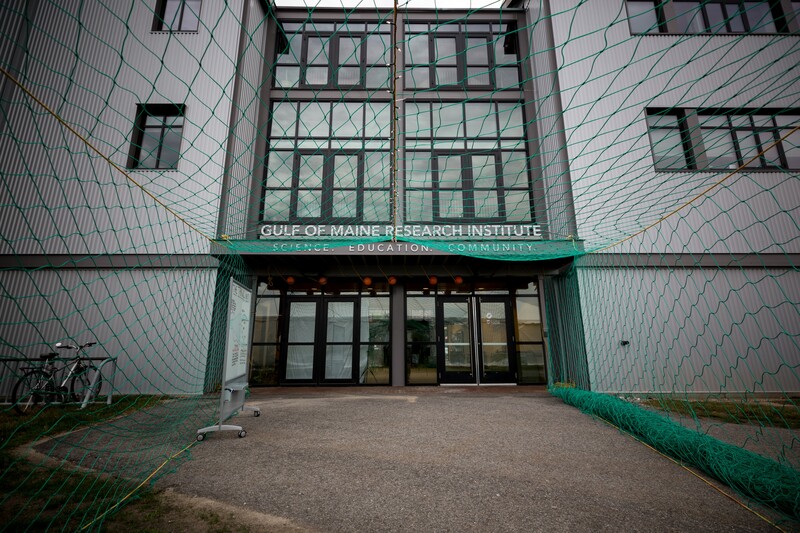 The Gulf of Maine Research Institute has grown rapidly since building their Commercial Street lab in 2005. The organization — then a staff of fewer than 20 and an operating budget of $3.5 million — now operates at $11 million annually, employing over 70 scientists, seafood experts, and education professionals, along with administrative staff. The mission of the Gulf of Maine Research Institute is to pioneer collaborative solutions to global ocean challenges. Located in Portland, GMRI is dedicated to the resilience of the Gulf of Maine ecosystem and the communities that depend on it. GMRI takes an integrated approach to this mission, combining internationally recognized research scientists, commercial fishing and seafood supply chain experts who work directly with fishermen and seafood markets, and a team of education specialists who have engaged over 120,000 Maine students in hands-on science learning. The organization also recently completed a new strategic plan, which will guide their next half-decade of work in the Gulf of Maine. 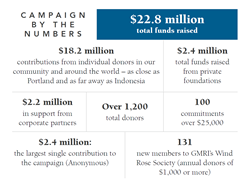 The campaign reached its $22.8 million conclusion with the support of over 1,200 donors, many of whom were first-time contributors. In addition to these new gifts, longtime friends of the organization provided crucial leadership. Among these leaders is local entrepreneur Corky Ellis, founder of Portland’s Kepware Technologies. Ellis and his wife, GMRI Honorary Director Marion Freeman, have been steadfast champions of the organization for many years. In addition to financial support, Ellis helped lead the organization as a board member, board chair, and volunteer fundraiser during the campaign. The campaign celebration kicks off a busy summer for GMRI. Concurrent with the campaign, a separate fundraising initiative has positioned the organization to redesign its cornerstone education program, LabVenture. LabVenture has provided hands-on science education to over 120,000 Maine middle schoolers — roughly 10,000 each year since its inception — and is slated for big changes. GMRI will spend the summer updating the program’s content, technological platform, and physical space. The organization plans to celebrate these updates in September, when the first students will join them on Commercial Street for the new LabVenture experience. The Gulf of Maine Research Institute pioneers collaborative solutions to global ocean challenges. Located in Portland, ME, GMRI is dedicated to the resilience of the Gulf of Maine ecosystem and the communities that depend on it. For more information, visit http://www.gmri.org.